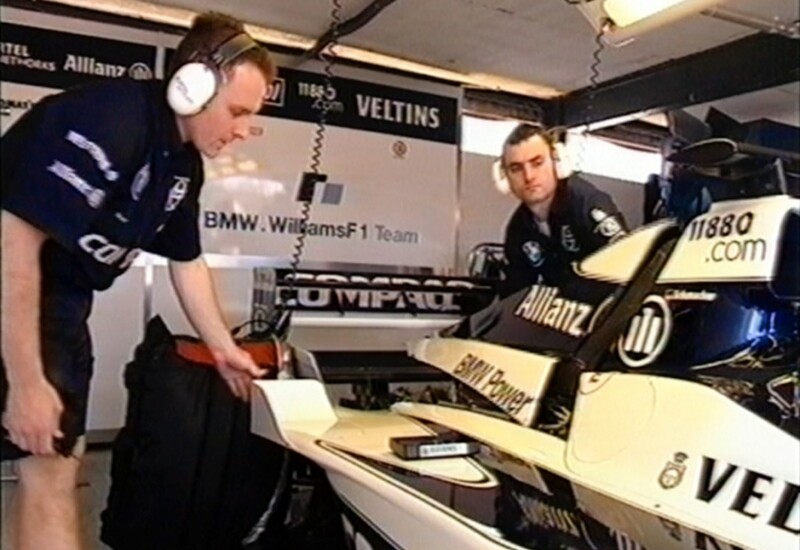 A television commercial and short documentary featuring the Williams Formula 1 team. As well as special access to the factory and technical facilities, a special test session was set up at the Nogaro racing circuit in the South of France. 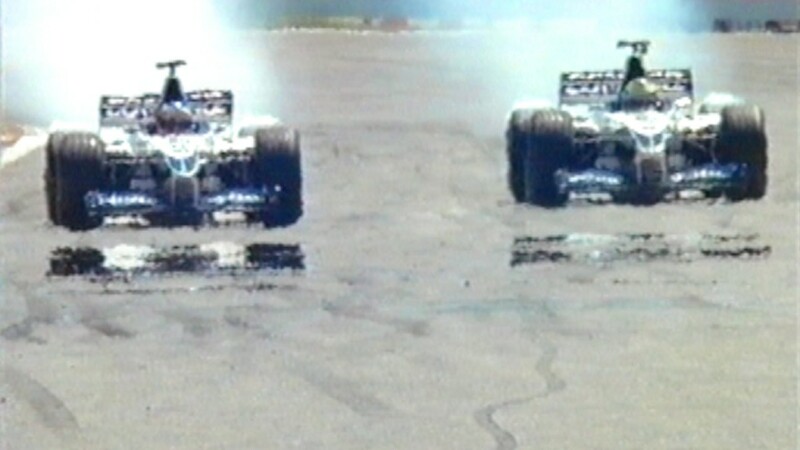 Prior to an official Formula 1 test session two race cars, along with drivers Jenson Button and Juan Pablo Montoya, were made available, exclusively, for the film production. 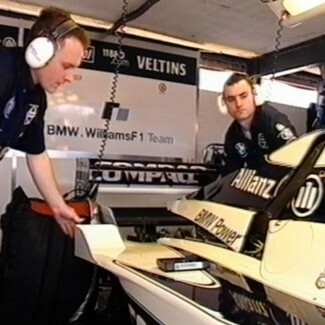 Microphones were mounted on the cars and in the pit garages as well as around the circuit. The captured sounds were used to create rhythm tracks for use in the score.